Adam Walker | The Chamber Music Society of Lincoln Center. 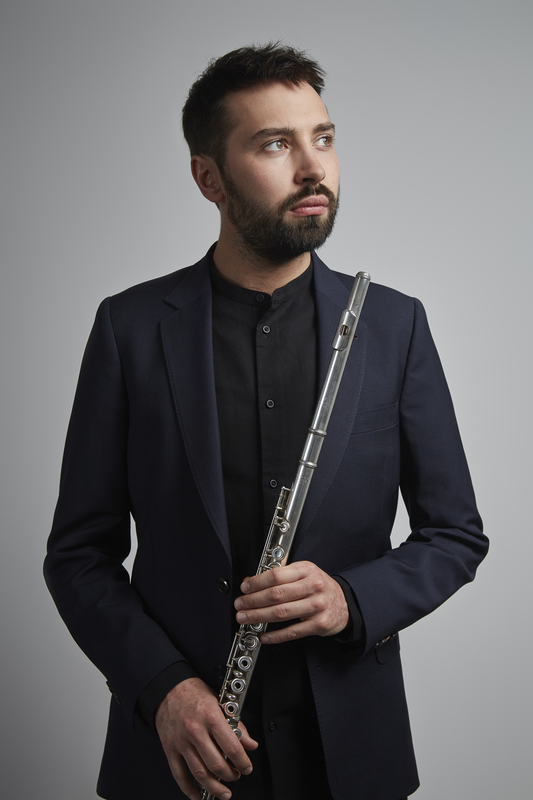 At the forefront of a new generation of wind soloists, Adam Walker was appointed principal flute of the London Symphony Orchestra in 2009 at the age of 21 and received the Outstanding Young Artist Award at MIDEM Classique in Cannes. In 2010 he won a Borletti-Buitoni Trust Fellowship Award and was shortlisted for the Royal Philharmonic Society Outstanding Young Artist Award. Highlights this season include four appearances at Wigmore Hall, where he collaborates with Tabea Zimmerman, Agnès Clément, Sean Shibe, Clara Mouritz, and James Newby. Elsewhere in Europe he makes his debut at Hamburg’s Elbphilharmonie, while other highlights include the Musée du Louvre and Musée de Grenoble. He also makes his Finnish debut with the Tampere Philharmonic under Michael Francis. 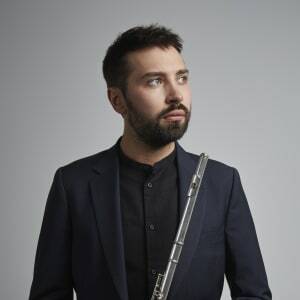 An ambassador for the flute, he regularly performs with the major UK orchestras including the BBC Philharmonic, BBC Scottish Symphony Orchestra, London Symphony, Hallé, Bournemouth Symphony, and the BBC National Orchestra of Wales. Elsewhere he has performed with the Baltimore Symphony Orchestra, Seattle Symphony, Grant Park Festival, Orquesta Sinfónica Nacional de Mexico, Seoul Philharmonic, Auckland Philharmonia, Malaysian Philharmonic, Malmö Symphony Orchestra, Vienna Chamber Orchestra, Solistes Européens, Luxembourg, and the RTE National Symphony Orchestra. Mr. Walker studied at Chetham’s School of Music with Gitte Sorensen and at the Royal Academy of Music with Michael Cox. He was appointed professor at the Royal College of Music in 2017. He is a member of The Bowers Program (formerly CMS Two).